Beautiful pieces for every taste, style and budget. 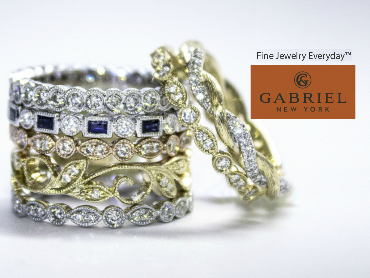 Your source for high-quality, finely crafted jewelry. 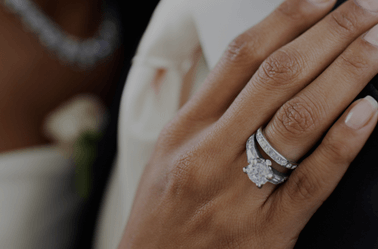 We take great pride in offering the finest selection of diamonds, gemstones, jewelry, timepieces and unique gifts in Wisconsin Rapids. When you walk through our doors, you’ll be greeted with a smile, and treated to the personal attention and friendly service you deserve. 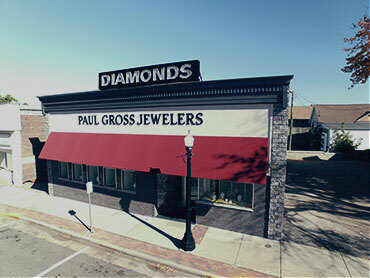 At Paul Gross Jewelers, you’ll always feel truly welcome. Take your time. Savor the moment. We want every visit to be an enjoyable, “no-pressure” experience.